Suitable for high pressure systems and combi boilers (0.5 bar). Non thermostatic shower valve. Exposed and concealed option with 15mm outlets at 150mm centres. Kit includes wall trim plate, compression nuts and olives. 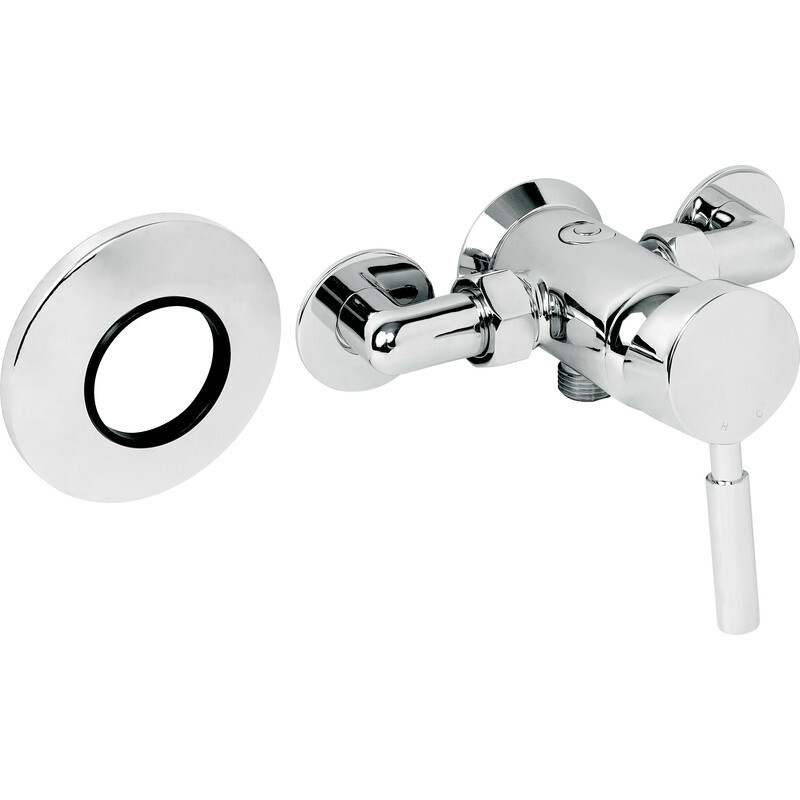 Deva Minimalist Manual Mixer Shower Valve is rated 3.0 out of 5 by 2. Rated 2 out of 5 by toplumb from Not so grear features "Plastic" back plate that cracked when scewed to shower wall tiles...Expensive item..